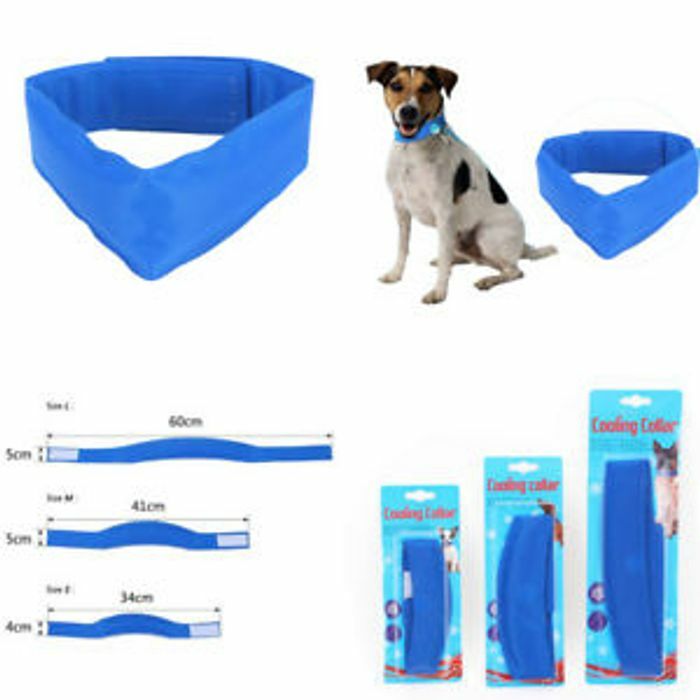 It has a velcro fastening and is perfect to keep your four legged friend cool this summer. Filled with gel and comes in three different sizes - small, medium and large. Get it at Ebay for £3.99 only.